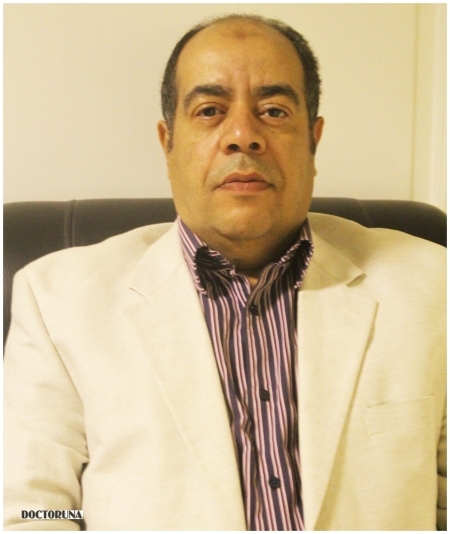 Dr. Mohamed Abdou is a Professor of Obstetrics and Gynecology and a consultant at El Rehab Hospital. Dr.Mohamed is a visiting doctor in England and has more than twenty years of experience in the field. Dr.Abdou is a fellow of the Royal College of Obstetricians and Gynecologists and offers infertility treatment through various assisted reproductive techniques.